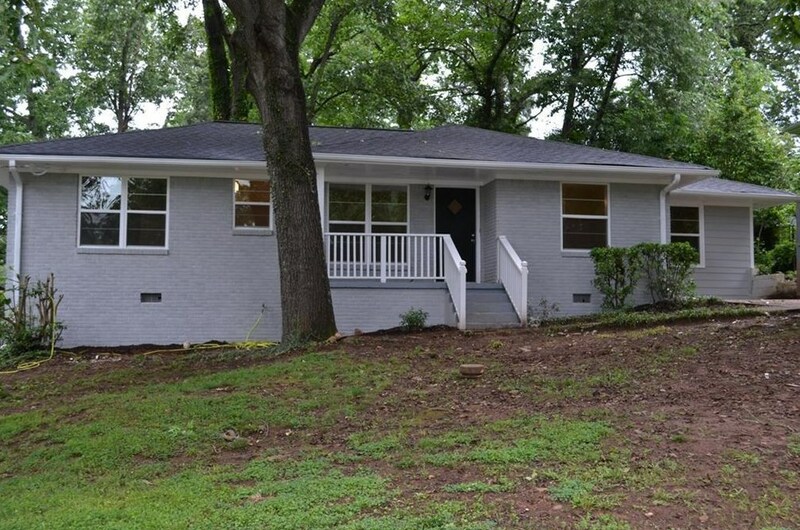 This newly renovated, move-in ready ranch is located in highly sought after Gresham Park. Only a mile from I-20 and minutes away from downtown Atlanta and East Atlanta Village. Enjoy refinished hardwood floors throughout the living and dining areas and new carpet in the bedrooms. Updated kitchen with white cabinets, new stone counter tops, all new stainless steel appliances including electric stove & new dishwasher. Extra room adjacent to kitchen makes an excellent second living area or home office. Large private backyard with a patio is perfect for entertaining. Driving Directions: Take I-20 east out of Atlanta. Exit 63 Gresham Road and take a right off of the ramp. In a quarter of a mile take a right onto Vicki Lane. In a half a mile take a left onto Flintwood Drive. 1772 Flintwood Drive will be on your left in 500 feet. Sold by Sylvan Realty, LLC. 1772 Flintwood Drive SE, Atlanta, GA 30316 (MLS# 6514861) is a Single Family property that was sold at $195,000 on April 09, 2019. 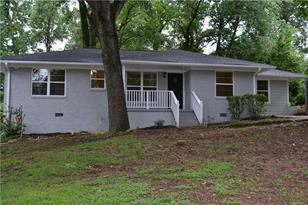 Want to learn more about 1772 Flintwood Drive SE? Do you have questions about finding other Single Family real estate for sale in Atlanta? You can browse all Atlanta real estate or contact a Coldwell Banker agent to request more information.